Monoclonal antibody (mAb) therapeutics burst onto the healthcare scene 20 years ago, and today they remain one of the most versatile and effective therapeutics available. The tried and true mAbs are still in high demand, and we suspect this first wave of derivative products clamoring their way through the pipeline will be equally as successful. In this WEEKLY, we’ll review the basics of monoclonal antibodies and highlight some of the recent innovations within this therapeutic modality. Antibodies are proteins produced by B-cells, a type of white blood cell, in the immune system. Each antibody has a distinct shape that recognizes a unique target, often that unique target is a protein on the surface of a pathogen. These foreign proteins are known as immunogens. 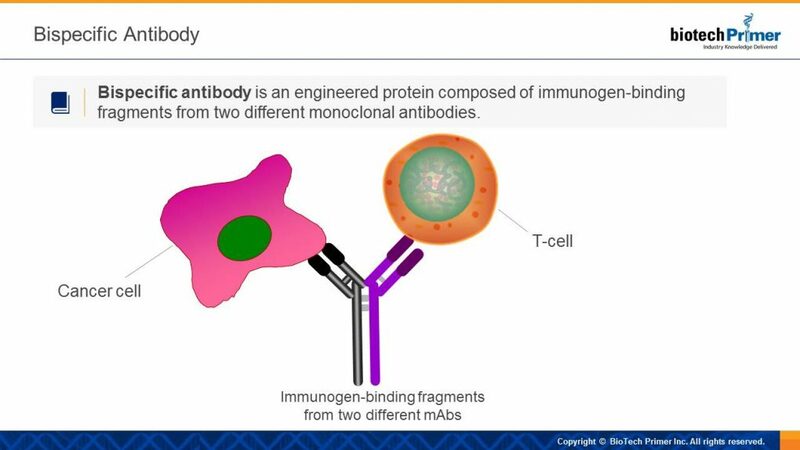 When an antibody recognizes its specific immunogen, it physically binds to it. This binding action alerts the immune system to attack and eliminate the pathogen. 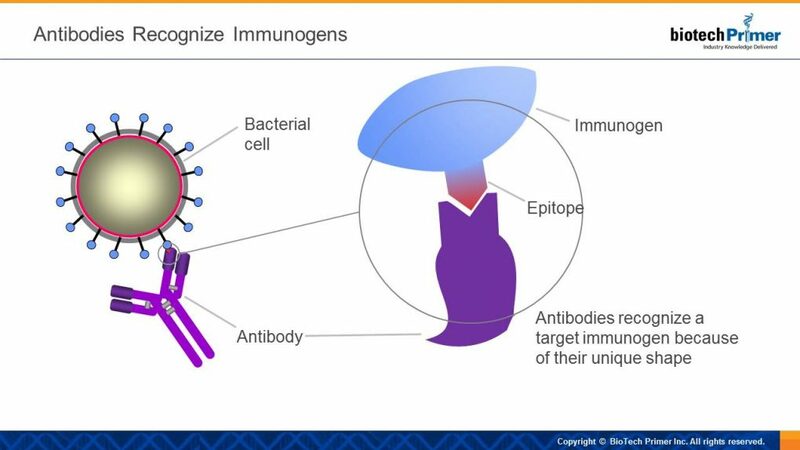 The specific protein that triggers antibody recognition is called an immunogen, and the exact part of the immunogen that is recognized by the antibody is called an epitope. This ability of antibodies to recognize and bind to a specific target is what makes them effective therapeutics. And researchers have expanded on this concept — for example, scientists may identify an antibody that binds to a protein on the surface of a cancer cell. When injected into a patient’s body, this binding triggers the patient’s immune system to attack the cancer. Commercially available antibodies are divided into two categories: Monoclonal and polyclonal. Monoclonal antibodies are antibodies that are all produced by the same B-cell, or by the clones (descendants) of that B-cell. This means they all recognize the same epitope on a target immunogen. Therapeutic antibodies are always monoclonal — this is required to ensure a consistent therapeutic effect. Polyclonal antibodies are produced by a collection of different B-cells, and recognize multiple epitopes on the same immunogen. Polyclonal antibodies are used in diagnostic and research applications, where detection of a specific immunogen is the only requirement, and the specific epitope recognized doesn’t matter. Antibodies are Y-shaped proteins. In antibodies produced by our own immune system, as well as most therapeutic antibodies, the two “arms” of the Y are identical, meaning that each antibody recognizes only one target. 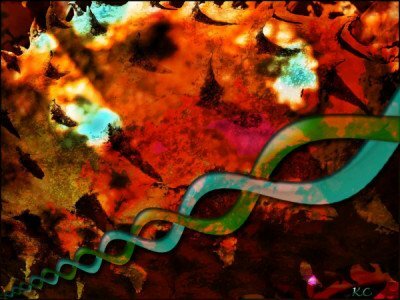 Bispecific antibodies, in contrast, have been genetically engineered by splitting and fusing the genes for two different monoclonal antibodies together to make a new Y. This way, the bispecific antibody is able to recognize two different targets and bring them in contact with one another. For example, one arm might recognize a cancer cell, while the other arm might recognize and bind to a killer T-cell — a type of white blood cell that has the ability to inject toxins directly into the cancer cell. By bringing a cancer cell into direct contact with a killer T-cell, the T-cell is activated to kill that cancer target. 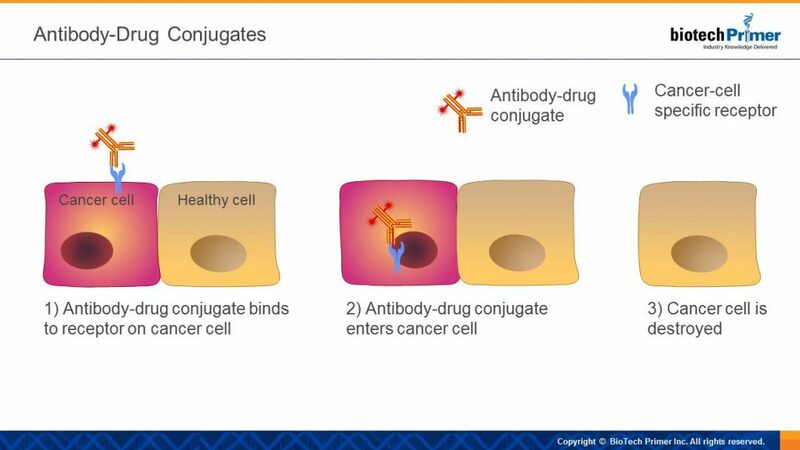 This is the mechanism of action used by Blincyto (Amgen; Thousand Oaks, CA), the first and so far only bispecific antibody approved by the FDA. A monoclonal antibody that is highly specific for a tumor-associated immunogen that has little to no expression on healthy cells. A small molecule drug that is highly toxic and designed to kill the cancer cell once internalized. A chemical linker that connects the small molecule drug to the antibody. The linker is stable in blood circulation but releases the toxin once inside the tumor. The antibody binds to its target immunogen on the surface of the cancer cell. The antibody-drug conjugate is then taken up or internalized by the cancer cell. Once inside the cancer cell, the linker is degraded and the active drug released. The ability to target only cancer cells allows drug designers to use drugs that are much more toxic than traditional chemotherapy. The ADC has a higher specificity and only attacks cancer cells, avoiding nearby healthy tissue which is often destroyed by chemotherapy. Currently, there are two ADCs on the market: Seattle Genetics’ (Seattle, WA) Adcetris for the treatment of Hodgkin’s lymphoma, and Roche’s (Basel, Switzerland) Kadcyla for the treatment of HER2-positive breast cancer. 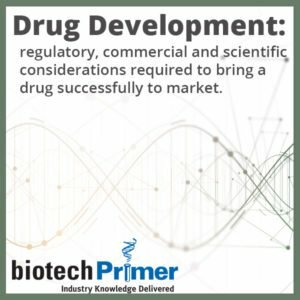 There are dozens more in clinical development by companies including AstraZeneca (Cambridge, UK), Roche, Immunogen (Waltham, MA), Novartis (Basel, Switzerland), and Fortis Therapeutics (San Diego, CA). Photoimmunotherapy delivers the latest twist on antibodies. Developed by the National Institutes of Health, this technology uses light to deliver a punch. A light sensitive, non-toxic drug is attached to the end of an antibody. This drug becomes toxic when exposed to infrared light. Infrared light is shone, activating the drug and damaging the cancer cell membrane. This damaged membrane allows water to enter, causing the cancer cell to burst and die. Upon bursting, the cancer cell releases tumor immunogens that serve to activate the immune system to further recognize and target more tumor cells. One caveat to using photoimmunotherapy is the tumor must be accessible to an infrared laser in order to activate the photosensitive drug. Aspyrian Therapeutics (San Diego, CA) is in Phase II clinical studies of photoimmunotherapy antibodies that target head and neck cancer. Over the years, monoclonal antibodies have proven to be safe and effective therapeutics in a number of different indications, most notably various cancers and autoimmune disorders. 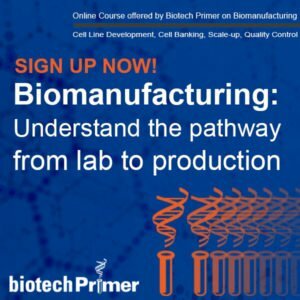 Innovations in antibody technology ensure monoclonal antibodies will remain one of the most powerful tools in the drug development arsenal.